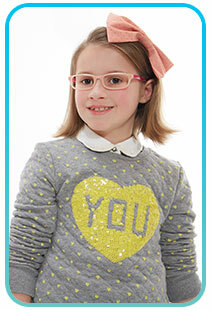 Your childrens' sight is precious, let us take care of them for you. 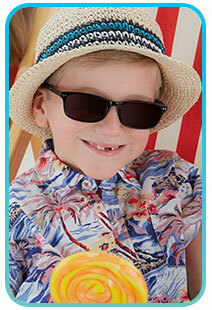 Children’s eye care is an important part of our business, and one we take very seriously. 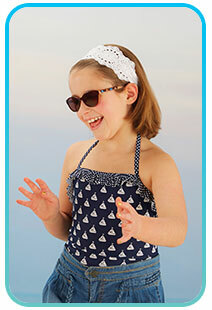 Many parents ask us what problems they can expect with their children’s vision and what signs they should be aware of. Children’s vision should be checked on a regular basis throughout childhood. it is particularly important that any refractive errors or eye problems are detected before a child reaches about 8 years old, in order that their vision still has the opportunity to develop to its full potential. 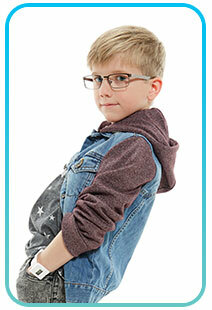 The eye examination is free under the NHS for children up to 16, or under 19 for those in full time education. Should corrective spectacles be required, we have a range of completely free frames and lenses under the NHS voucher scheme.